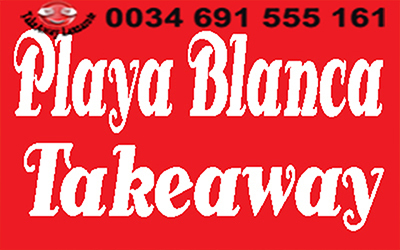 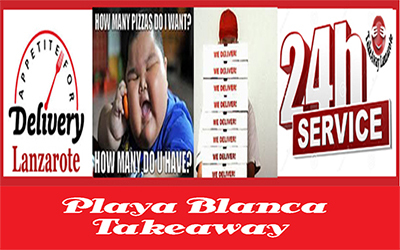 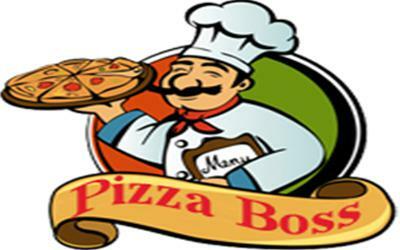 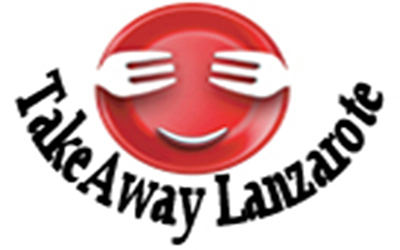 ***Food & Drinks (24h) Delivery Service - TakeawayLanzarote Group | Canarias | Las Palmas. . Free Delivery Service for Playa Blanca, for orders over 50€ (tax & delivery excluded).